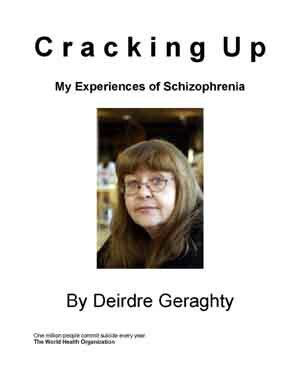 Home :: E-books :: They Say I’m Paranoid… and What About Schizophrenia?! 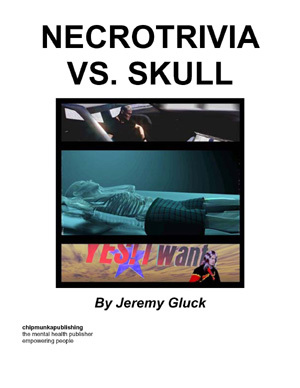 They Say I’m Paranoid… and What About Schizophrenia?! 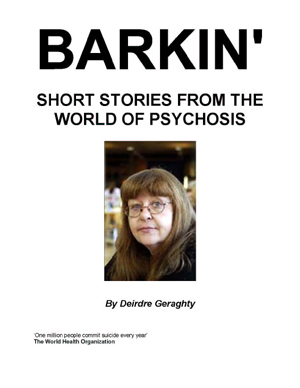 'THEY SAY I'M PARANOID... and what about schizophrenia?!' 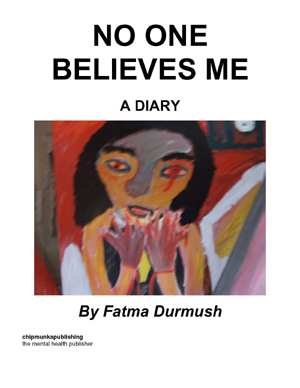 is a young woman’s account of what it's like coming to terms with her diagnosis of paranoid schizophrenia, the possible causes and the coping strategies she has put in place. 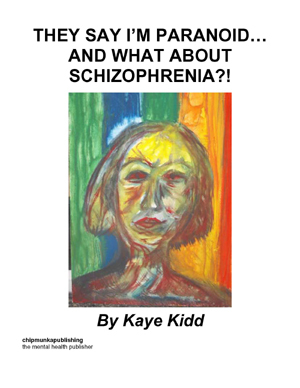 These memoirs reflect some of the turmoil and confusion that has happened to Kaye throughout her life, but it is also a journey of self discovery as being diagnosed with schizophrenia is NOT THE END! It gears towards positivity as Kaye unravels the problems in her childhood and attempts to recover and maintain a healthy lifestyle. 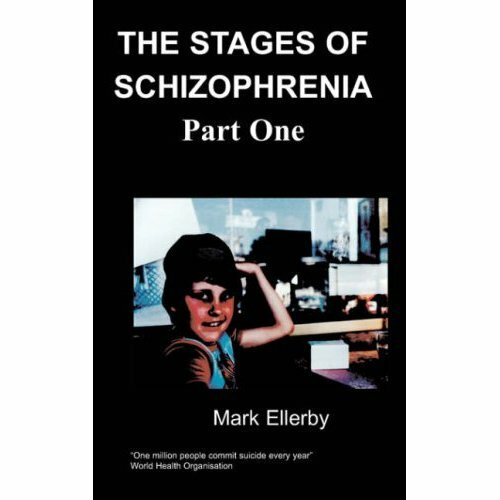 This book will enlighten you into the world of the British mental health services if you are not familiar with them already, but also invites you to share an optimistic attitude for those who have experienced mental health difficulties, especially those with schizophrenia. Kaye Kidd is aged 36, born in Cambridgeshire in 1973. She is an emotional artist and a qualified Holistic therapist. She studied Performing Arts at De Monfort University, graduating in dance in 1994. Kaye considers herself not to be a professional artist but uses her skills therapeutically to combat her personal struggles with her mental health problems. 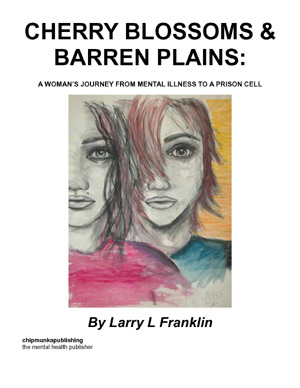 Kaye was diagnosed with schizophrenia in 1997 and considers herself to be well but suffers with periods of depression and sometimes paranoia. 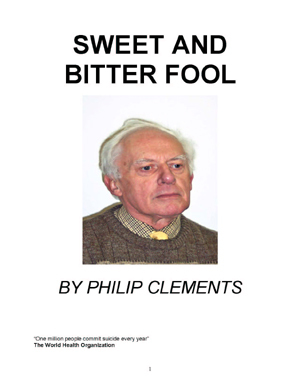 I remember signing on the dole after university and realising no one was going to do it for me! I felt terribly isolated. Signing on made me paranoid. I felt like a criminal. Nobody had prepared me for how bad that feels. At the time I was getting roughly £70 a fortnight. It was the first time I really felt like a number. You sign on the same day every two weeks and at the same time. It’s all done alphabetically, and this is one reason why you get your National Insurance number! What hope did I have – a degree in performing arts made me redundant before I even found a job. That’s not completely true. There was work, I just wasn’t the best in my area to get into a dance company. Still, I did have a little work teaching dance to children and adults. It was sometimes regular work, but after my time at university I think I was about ready for a change. I got involved in a relationship which lasted two years, maybe two and a half, and in this time I was quite productive, painting pictures (not selling any) and making good use of my time, albeit sometimes slowly. I had an amazing night-life when at university, working in trendy clubs earning good money and making loads of friends. We all shared the same vibe and it was great fun. Days rolled into nights and nights into days. We used to travel to different parties and spend weekends away. It’s a shame it all had to end, but it’s the natural course of life that makes us change paths and take different directions. Besides, I was supposed to be studying. But the study all got too much when in the third year I found myself short of breath and very dizzy. I couldn’t walk straight and walked into a wall, which kindly offered its support to keep me upright. I’d been working too hard, studying for a major degree in dance when I hadn’t had much experience before and found it difficult to keep up. It would have been easy for me to drop out on several occasions, but I didn’t want to waste the time I had put in and I had come so far. This was my first panic attack. I just felt a little bit tearful. But it wasn’t until I got home a little later that day I suffered severe panic attacks with hyperventilating and anxiety. I began to be fearful of losing my friends and family, and money was a big concern. I had persevered with this degree and I had nearly finished, but what would I get at the end of it? I felt little reward, only torment. I had already left a really good job, in fact two really good jobs, just to continue studying. Where was I to go? I think these were underlying problems to which I had no solution. I believe a lot of it could have been chemical. Over-exercise can be dangerous, and I think I had over-exerted myself, causing me to break down.